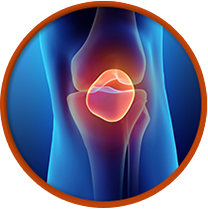 Dr. Michael Lawson Swank is a Board Certified orthopaedic surgeon specializing in Hip and Knee replacements. 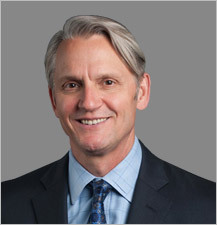 He is a pioneer in computer assisted and minimally invasive hip and knee surgery. Click on the below mentioned tabs to know more about his services. 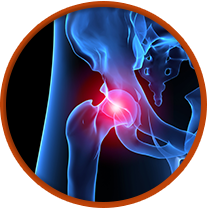 If you have an orthopaedic hip and knee condition and wish to be advised on the most appropriate treatment, please call to schedule an appointment.